We now have a seeded entry list available here. Whether you like front wheel drive, rear wheel drive or four wheel drive cars they’re all represented in the Top 10. There’s a WRC and R5 Ford Fiesta and every other Top 10 car is a different type, so there’s tremendous variety. 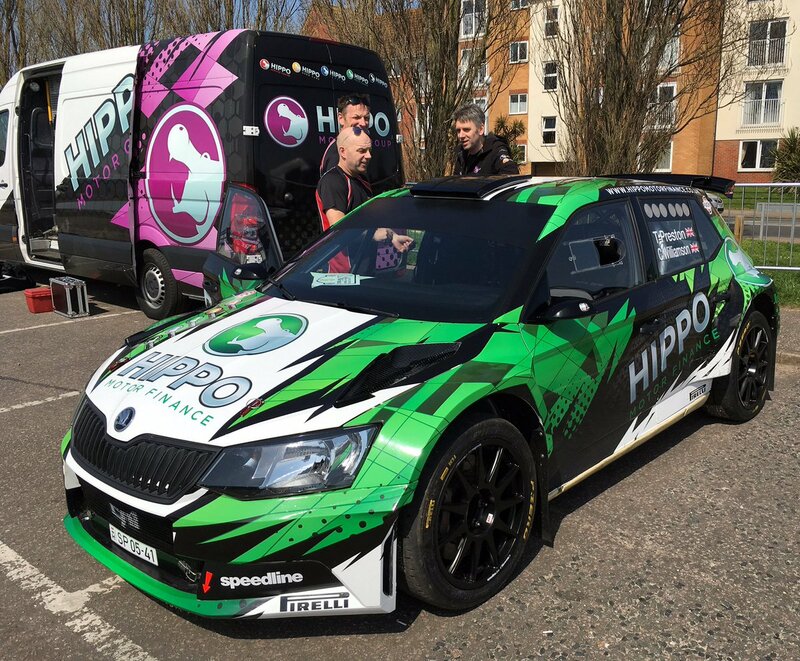 Thomas Preston and Carl Williamson will lead the event away in their Skoda Fabia R5. If you look down the entry list there is an amazing diversity of cars throughout the field, so we’re really excited to look forward to the rally on the weekend of 27th/28th April. Full details of where and when to watch the rally and where you can buy the Souvenir Rally Programme are on the Spectator pages. The rally has a full entry of 125 cars and many reserves too, so we are looking forward to a great event. Over the coming weeks we’ll bring you further details of spectator viewing and previews of the big event weekend in Tendring & Clacton on 27th and 28th April. You’ll find the link to the entry form here, on the Competitors page. Regulations have been published and marshal registration is open. The second running of the Corbeau Seats Rally Clacton and Tendring will feature an increase in the special stage mileage for 2019. 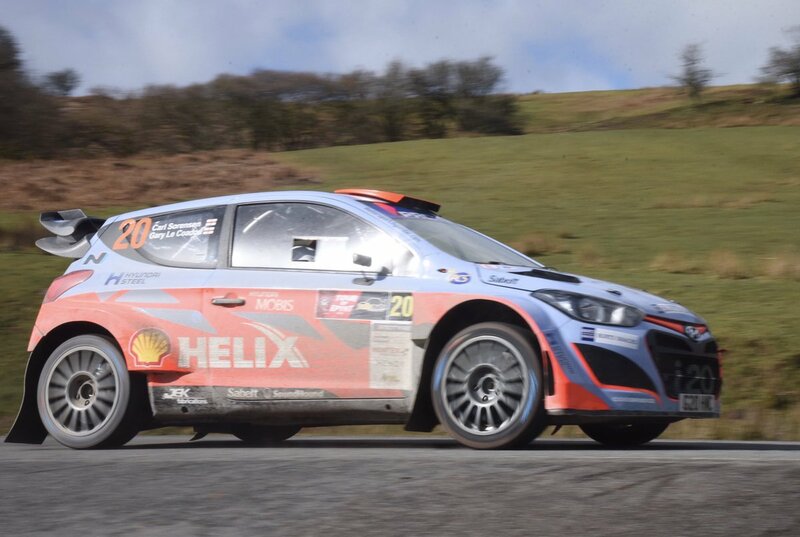 While the route will remain as three loops of special stages, some exciting changes have been made, including joining last year’s first and second stages together to make a longer stage and running at competitive speed through Wix village. We have also introduced a Rally Guide to help people find local food, accommodation and services, and have introduced a VIP Hospitality area with viewing and catering. More information for competitors is available here. Marshal registration information is here. We are delighted to say the rally now has a date for 2019 – Sunday 28th April. 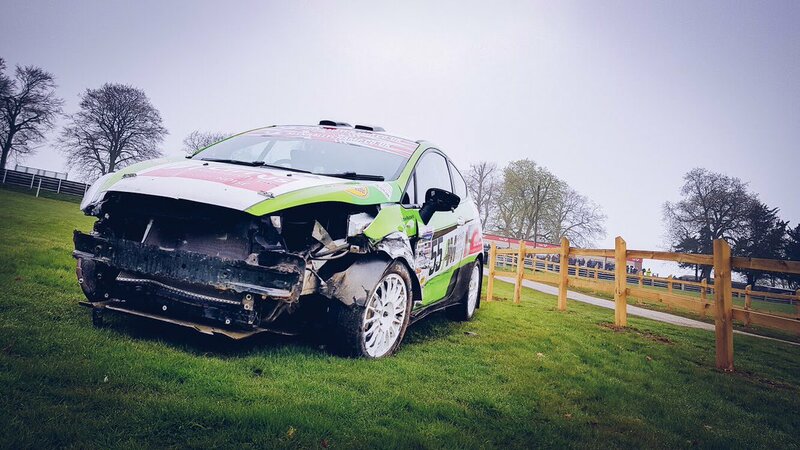 After the positive competitor and public reaction to the first closed road stage rally in England and a review of the event we are working with our sponsors and partners to plan the next rally. Event Director Tony Clements said “Our first closed road event received a great response from the rally crews and most strikingly from the people of Tending and Clacton who enjoyed a family friendly day out in the sunshine. We’re therefore delighted to be planning the next event and to share the date now”. Neil Stock OBE, leader of Tendring District Council, said he was excited to hear Chelmsford Motor Club want to bring back the Corbeau Seats Rally Tendring & Clacton next year: “The inaugural rally held this year, the first of its kind in England, was a huge success, and we are keen to see that success repeated” he said. “As well as encouraging some 6,000 spectators, plus all those involved in the event, to come to Tendring, coverage of the rally provided a fantastic advert for our wonderful district. This undoubtedly provided an economic boost to the area, not least in the tourism sector on what would usually be a quieter weekend, so we would encourage that to happen again. We look forward to working closely with Chelmsford Motor Club to develop and build on the success of last month’s event, and will continue to listen to our communities to take on board their input into the event planning”. Further details of the rally will be available in the Autumn. We are pleased and excited to announce that coverage of the Corbeau Seats Rally – Tendring & Clacton will be coming to Motorsport TV on on the 11th of May at 9pm. There will be eight hours of action on the day of the rally, Sunday 28th April. Live streaming is a new feature. Here’s a preview, with action from the inaugural rally last year. With nine different marques of British car entered in the rally and twenty five in total there’s amazing variety. The full entry list and feature articles are in the Official Souvenir Programme on sale from today. In the build-up to the Corbeau Seats Rally Tendring & Clacton we’ll bring you daily updates. Starting today, with #10, we highlight ten things to do in the Tendring district. The seeded entry list is now available for the rally on 27/28 April. 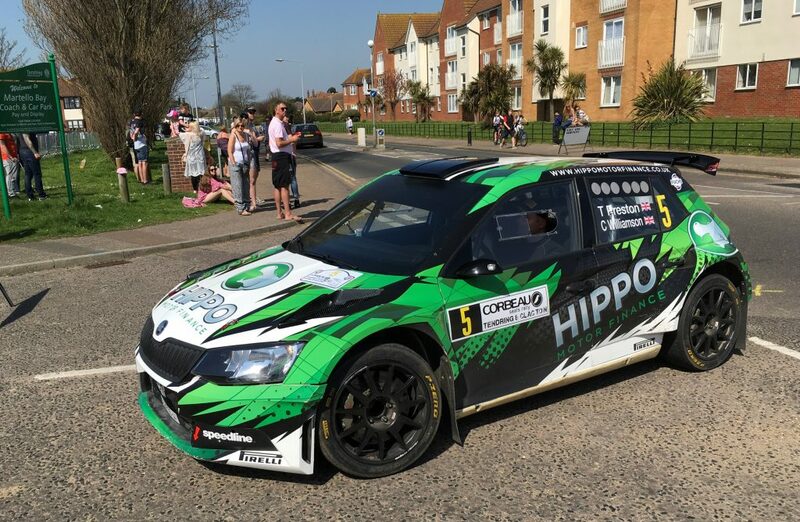 It’s headed by Thomas Preston and Carl Williamson in a Skoda Fabia R5 seen here in the sunshine of Clacton last year. We’ve launched details of spectator viewing and facilities today, including big screen TV coverage of the stages at the Clacton seafront service area.